My good friend, the fabulous Jen, is coming to town next week, so I thought I should do a craft in her honor! 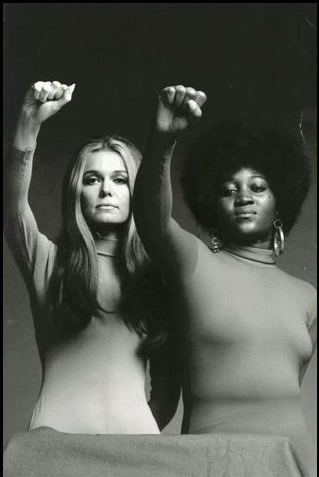 Jen is one of my femtors (feminist mentors, obvi) so I wanted to do something to celebrate that. 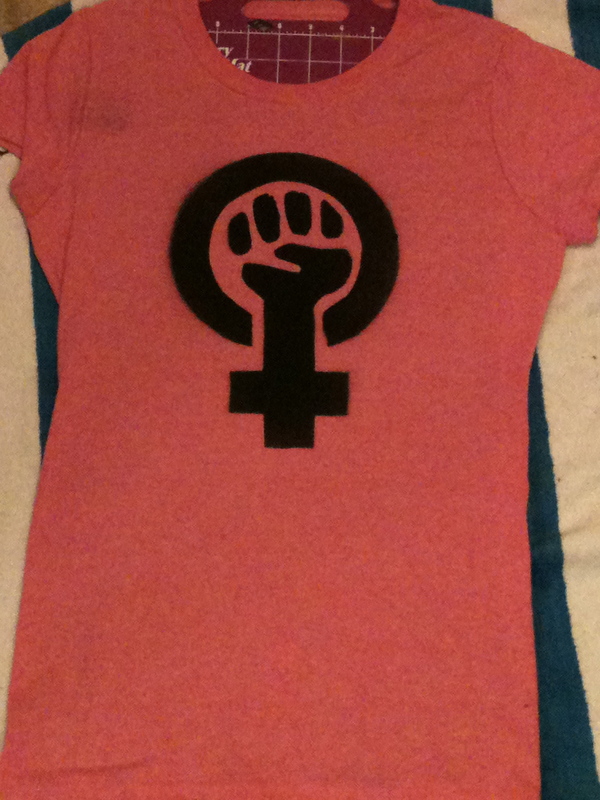 I settled on a stenciled t-shirt because t-shirts are the best and because I’d never stenciled before! Next, I evenly (and thoroughly) sprayed the stenciled area. 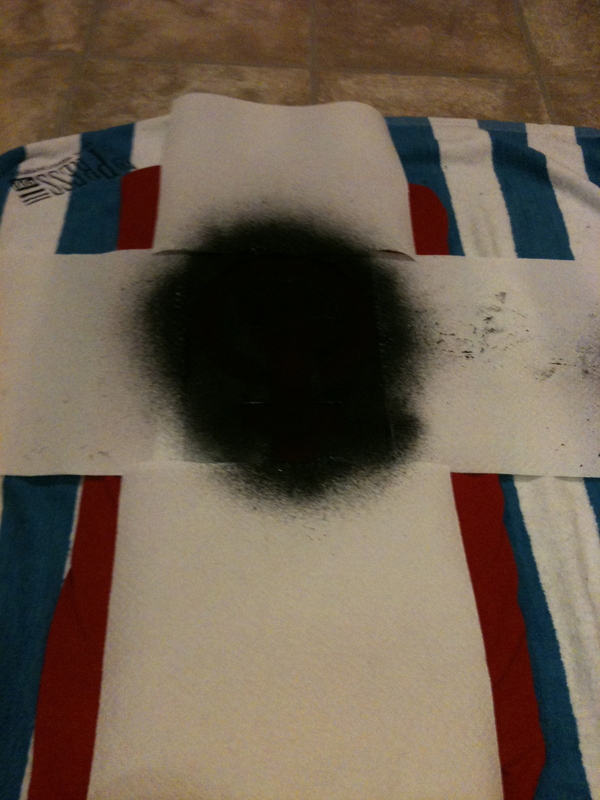 Then, when I was satisfied with the paint coverage, I carefully peeled away the stencil and paper towels. Tada! Here’s a group shot! How rad is that?! 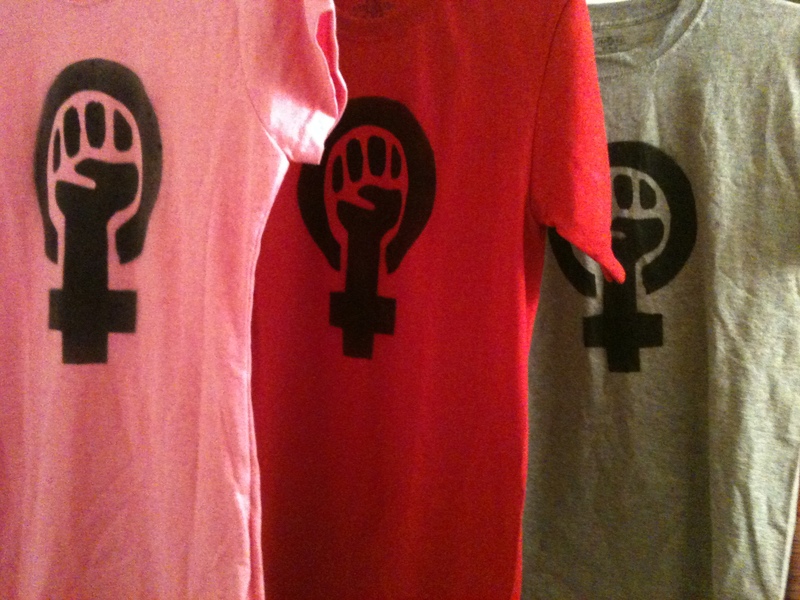 Like my own feminist t-shirt army. =P I’m really pleased with how they turned out, though! 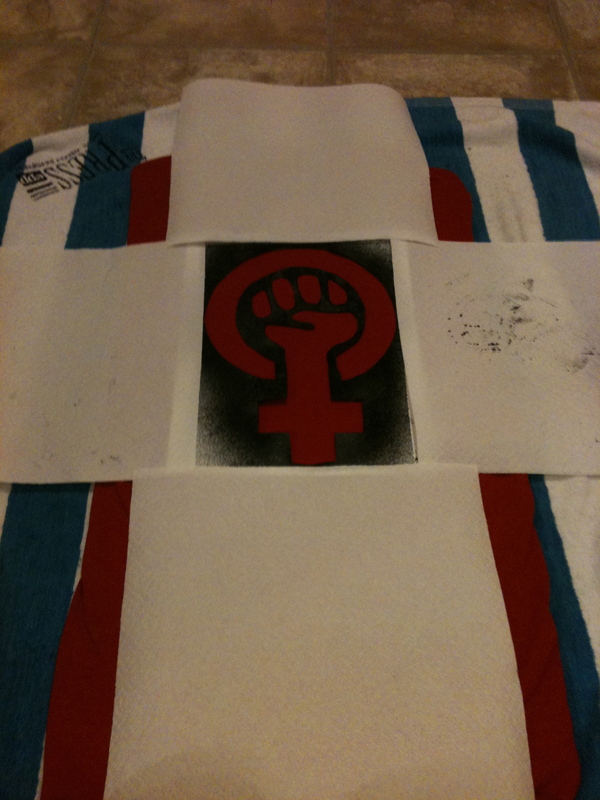 Stenciling is fun! Now I’m ready to tackle dying some eggs! Hope everybody has a blessed Easter!